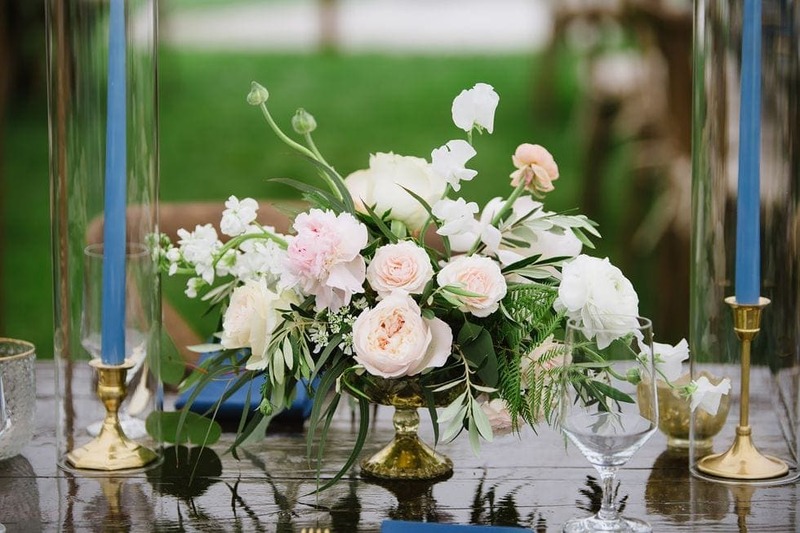 Post-wedding brunches are a great way to unwind after a night of excitement with your closest friends and family. It’s a nice way for you to have a chance to touch base with a smaller circle, but sometimes, planning brunch can seem like a step too far. 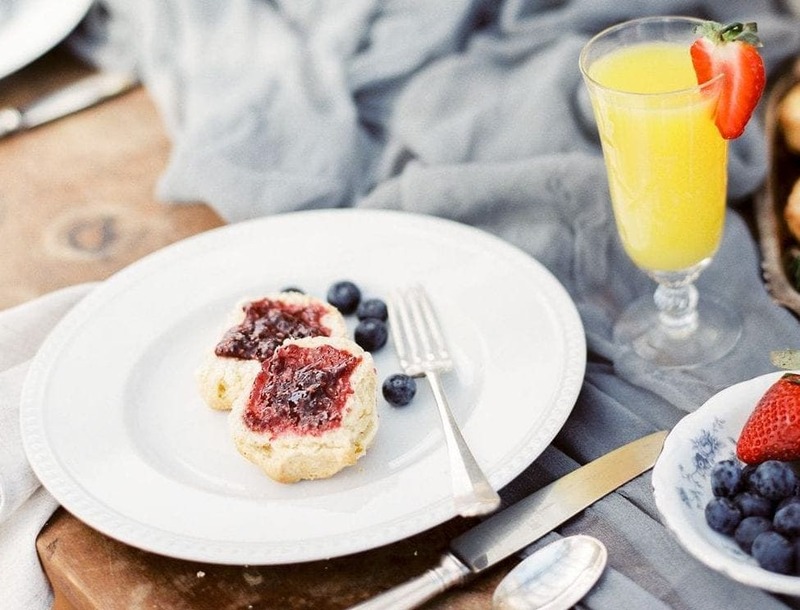 Here are a few tips to help you throw an easy, but beautiful brunch. 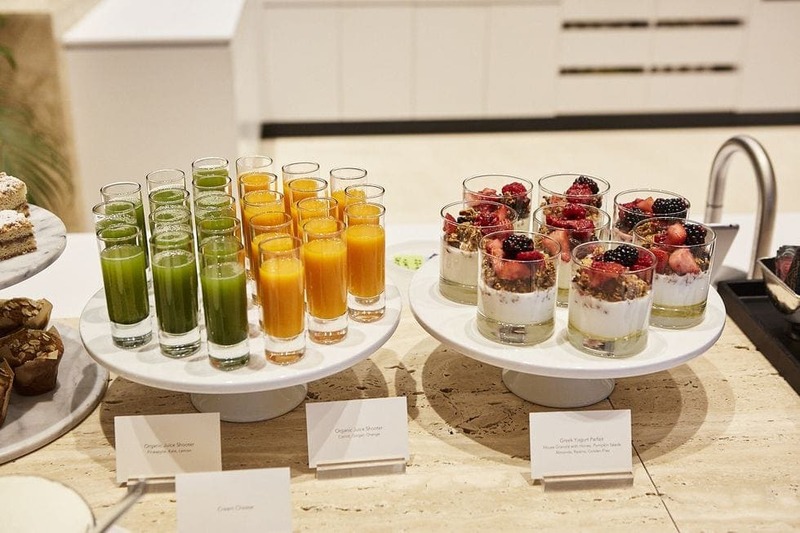 After a night of excess, serving a menu of wholesome foods like yogurt cups with fresh berries and green juices will be a welcome change. Whole foods stocked with antioxidants are the perfect antidote, especially for your guess that enjoyed a little too much. Sweet foods are often a feature of a brunch spread, but you can take that up a notch by serving a creative plated dessert. 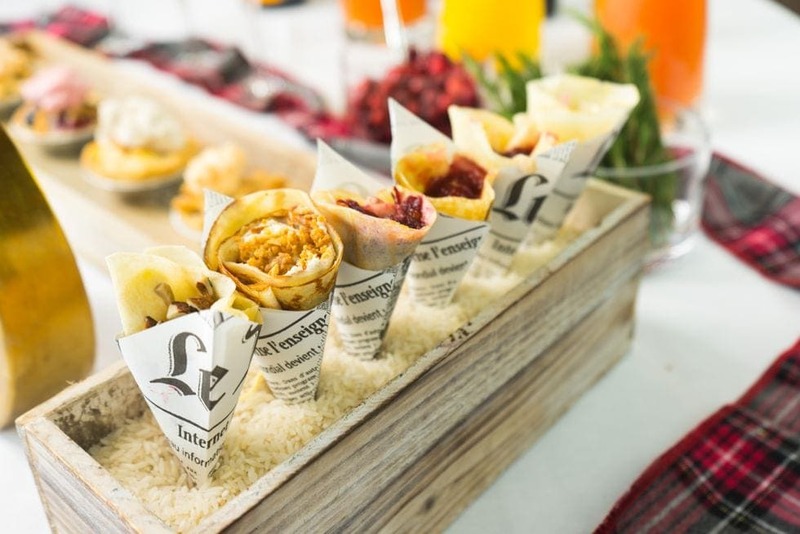 A sophisticated treat will make your brunch more memorable for guests rather than the event being just a blur of buffets. All too often, a post-nuptials brunch is a standard hotel buffet. While that’s always adequate for keeping your guests fed, it doesn’t add anything special to your occasion. To keep it simple while still standing out from the crowd, take your brunch outside. Whether you choose a picnic or a sit-down meal, the fresh air will be a welcome change. If your guests need to head out early, a more casual brunch will make them feel more at ease. You can even offer handheld food options, such as sliders or rolled crepes that will feel exciting without putting undue pressure on those with a tight schedule. To help them even more, offer an on-the-go coffee option. 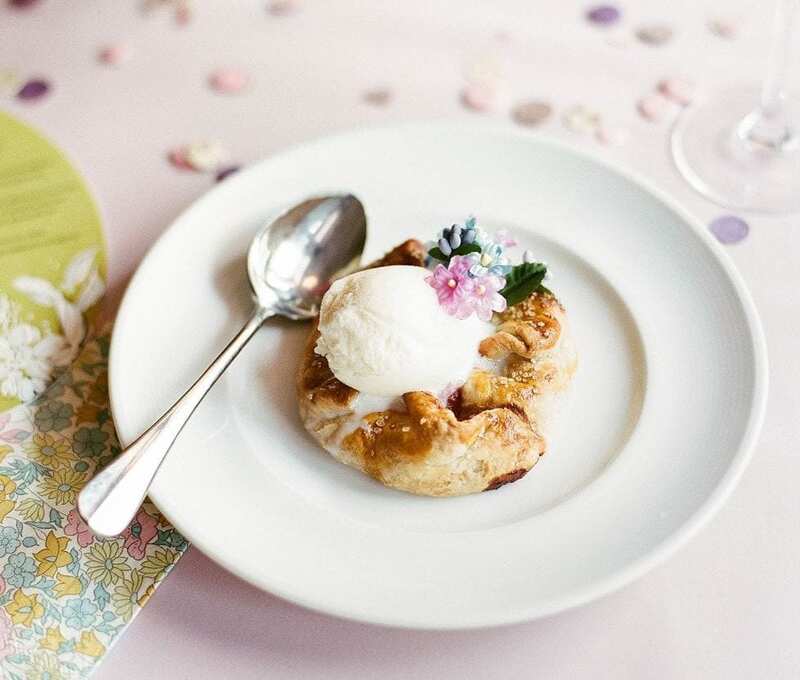 Ultimately, the simplest brunch option is usually the best, especially when you’re a stressed-out bride who’s been completely absorbed by planning for the past few months.